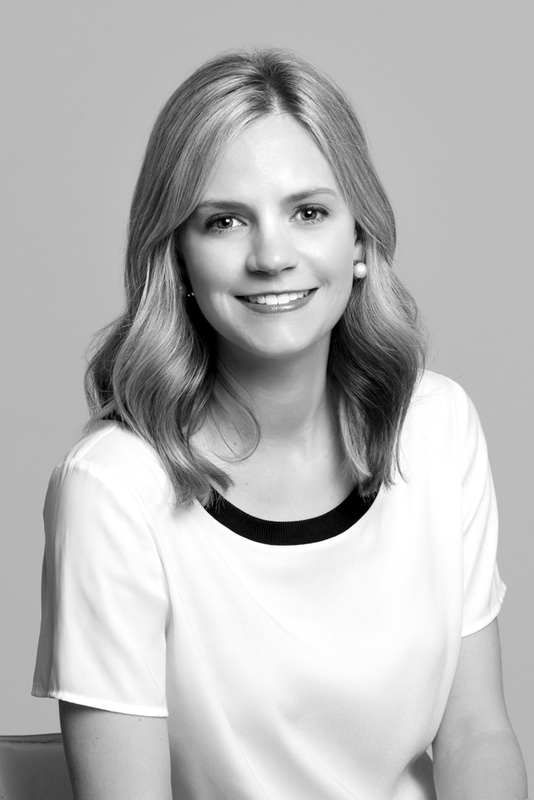 Mackenzie Ledet is involved in the firm’s economic development initiative where she primarily manages the firm’s relationships at the local, state and national levels to support and promote state and federal capital access programs. Prior to joining Stonehenge, Ms. Ledet was an attorney, litigator and registered lobbyist with the Baton Rouge firm of Baker, Donelson, Bearman, Caldwell & Berkowitz. Her legal practice focused on a wide variety of corporate matters, including commercial litigation, healthcare litigation and regulatory matters. Before embarking on her accomplished litigation career, Ms. Ledet served on the staff of Congressman Charles Boustany, Jr., MD. Ms. Ledet received her joint JD and diploma in Civil Law from the Paul M. Hebert Law School at Louisiana State University.